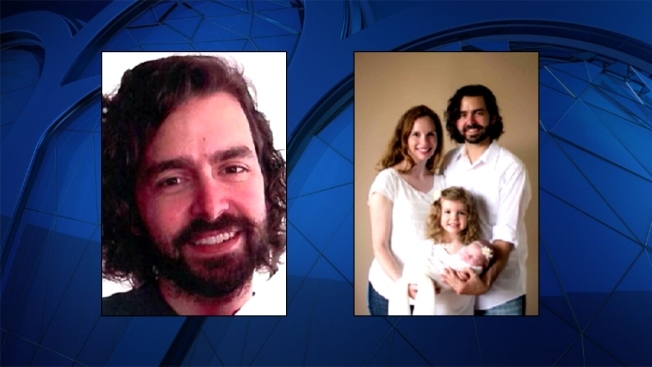 A Virginia man, his wife and their two daughters died from gunshot wounds to the head in what has been described as a murder-suicide, the medical examiner's office said. Lance Buckley, 35, called 911 Thursday morning and said he wanted to report three murders and a suicide, according to the sheriff. Deputies who went to their Stafford County home found Buckley, 30-year-old Amy Buckley, 5-year-old Claire Buckley and 17-month-old Abigail Buckley dead in the lower level of the home.